James Akins was born into the Haida Nation in Prince Rupert, British Columbia in 1963. 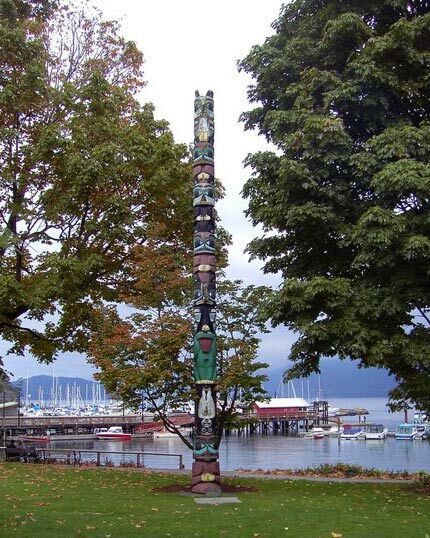 Artist brothers Richard and Alvin deeply influenced James’ love and respect for Haida art. He is a proud Haida from the Raven Clan and was raised to respect Mother Nature and honour his rich heritage. His Indian name is Kwyeones, given to him by his grandmother, which means Killer Whale leading the pod. James has been carving since 1993 and acquired much of his knowledge from his brother, Alvin Adkins. He is primarily known for his Jewellery. James has also been greatly influenced by Tahltan-Tlingit artist, Dempsey Bob and his mother, Margaret Adkins. James makes many of his own engraving tools and his work is characterised by its heavy gauge, bold form lines and precision. James loves his work and hopes people can feel his positive energy from his Jewellery.